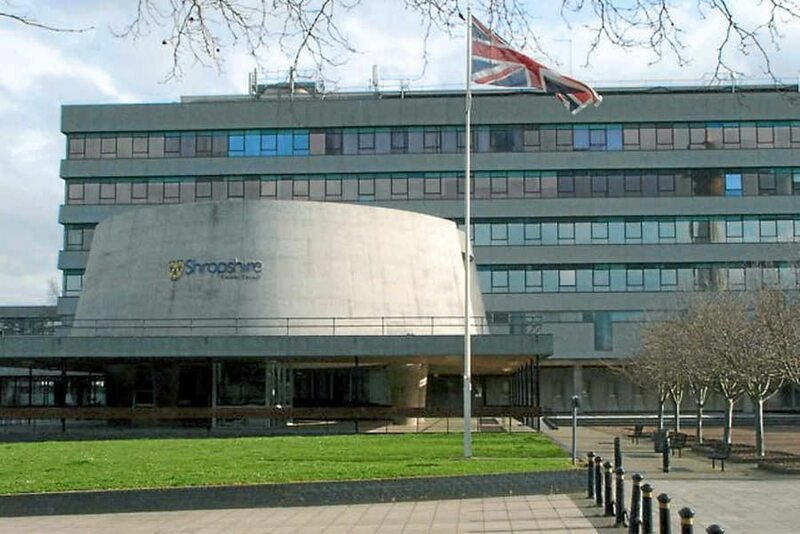 Shropshire Council is still expecting to increase council tax by 3.99 per cent next year, according to its chief finance officer. James Walton, Shropshire Council’s head of finance, said the authority is planning on continuing with the increases until 2020/21. A final decision on the rise is not taken until February next year and Mr Walton said that the authority is still waiting for any communication from government outlining limits on the level of increases allowed. Currently councils are only allowed to raise council tax by 1.99 per cent per year without calling a referendum on the increase. Authorities are also permitted to add another 2 per cent increase, to be spent entirely on adult social care funding. Mr Walton said: "We have modelled a 3.99 per cent increase from 2016/17 to 2020/21. "We have requested this increase from April 1, 2016, and again from April 1, 2017. "Our planning assumptions are that we will increase council tax by 3.99 per cent again this coming April (2018), although we have not yet received confirmation from central government as to any limits they may place on council tax increases next year. * In an article last week the Shropshire Star incorrectly said council tax would rise by 2.37 per cent. The figure in the piece actually referred to the council tax base, which was set by the authority's cabinet last week. We would like to apologise for the error and any misunderstanding caused.